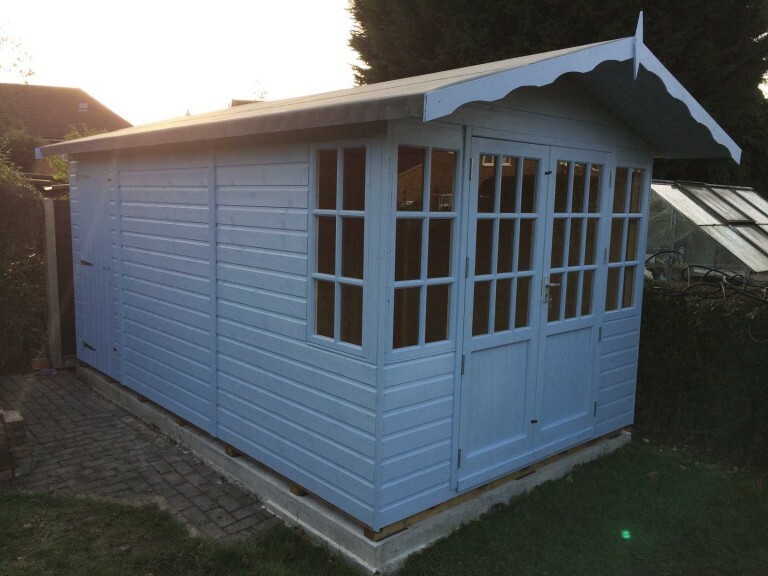 Traditionally, garden sheds have been seen as the preserve of males – we’ve all seen pictures of men pottering in their garden sheds, listening to the radio and hiding from their wife. 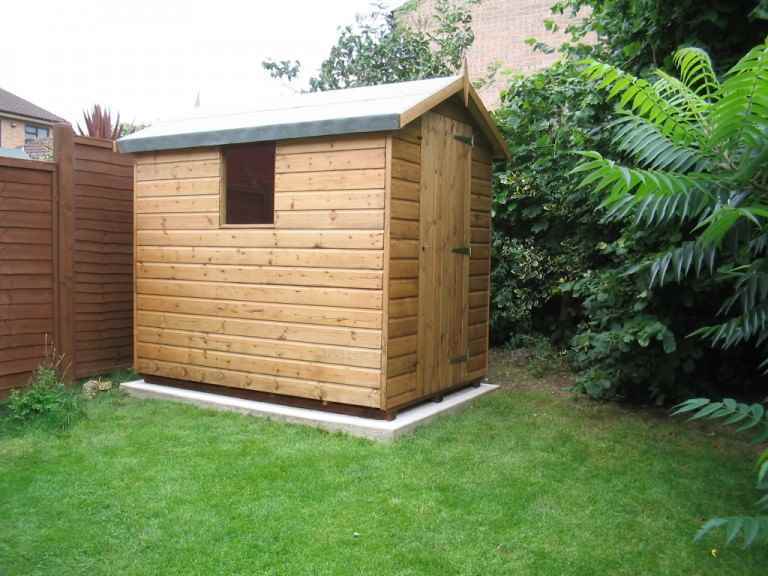 However, the tide is set to turn, as more and more women in the Basingstoke area are discovering the benefits of having their own little sanctuary at the bottom of the garden. 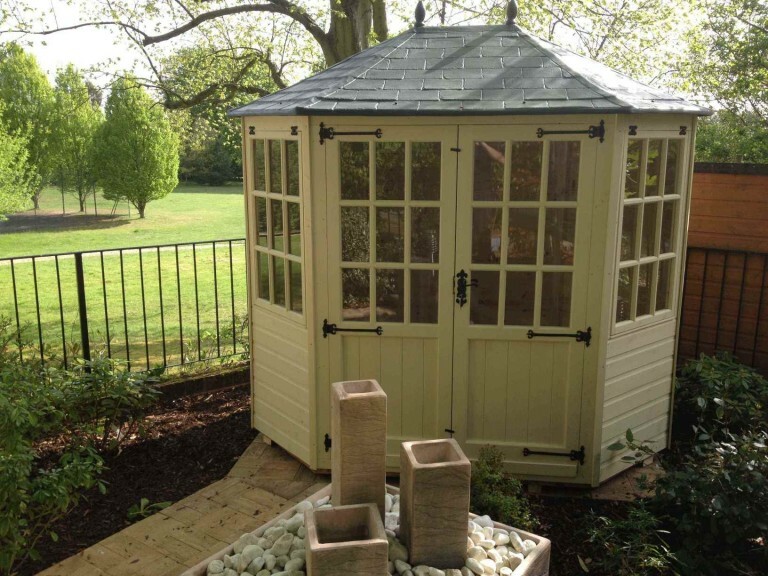 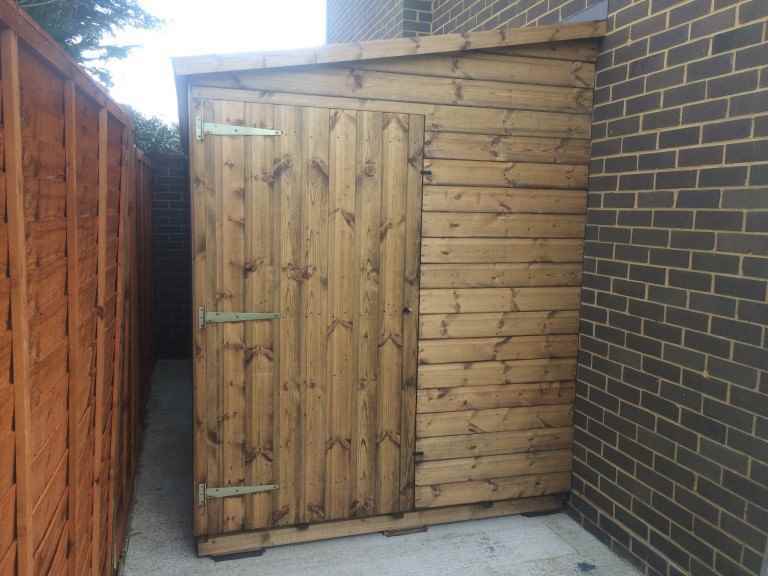 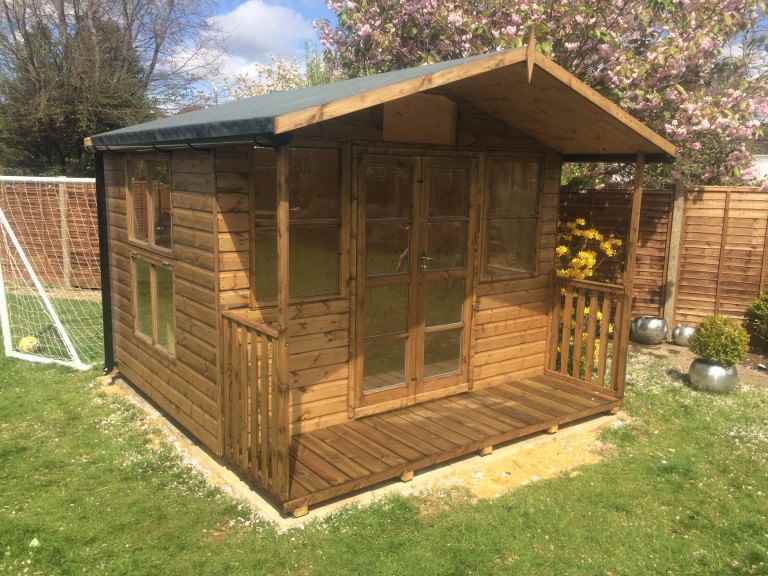 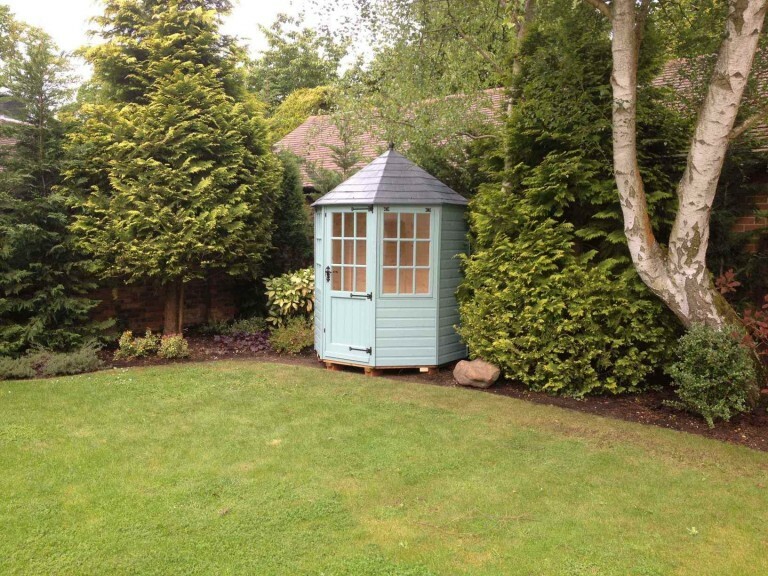 This change has been helped by the fact that appearance and lifestyle have become much more central to garden shed designers, which mean there is a much wider range of garden sheds to choose from. 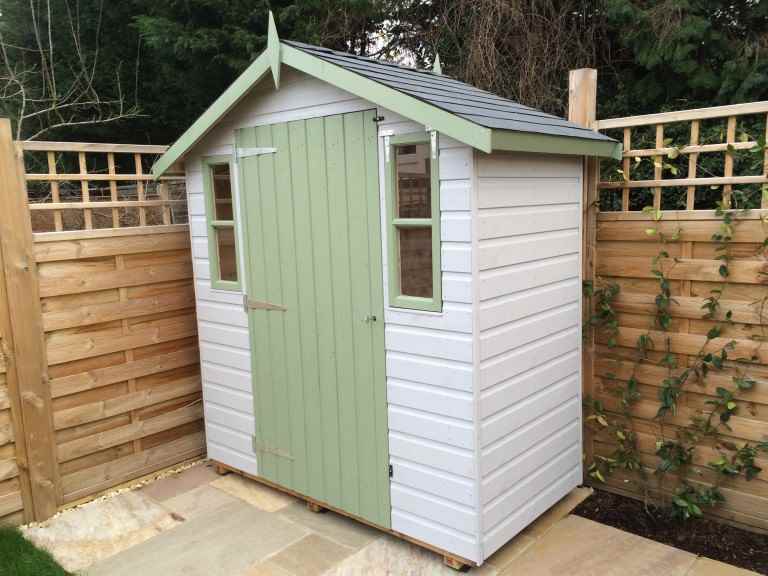 For example, you can now choose garden sheds featuring attractive window boxes, verandas, stable doors, double glazing and many more options. 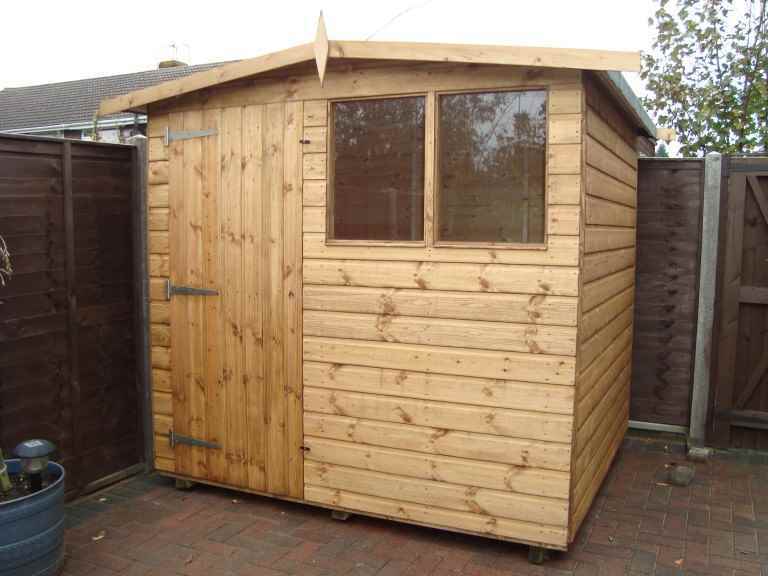 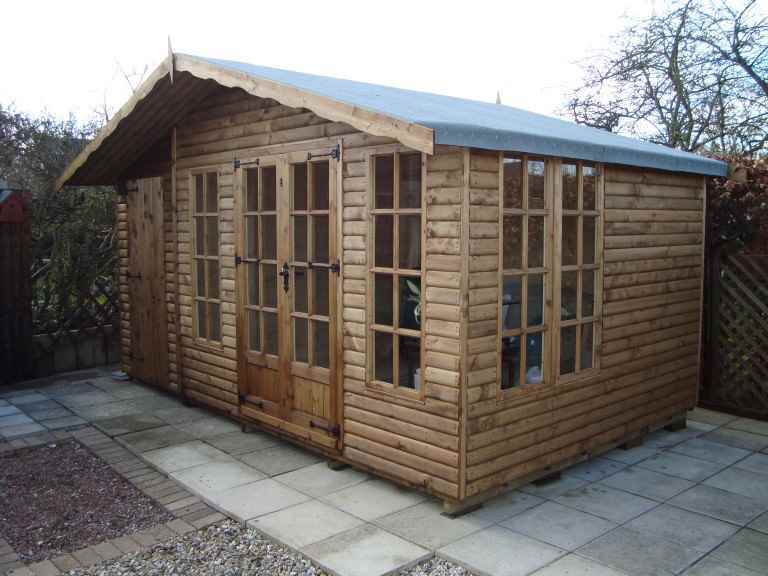 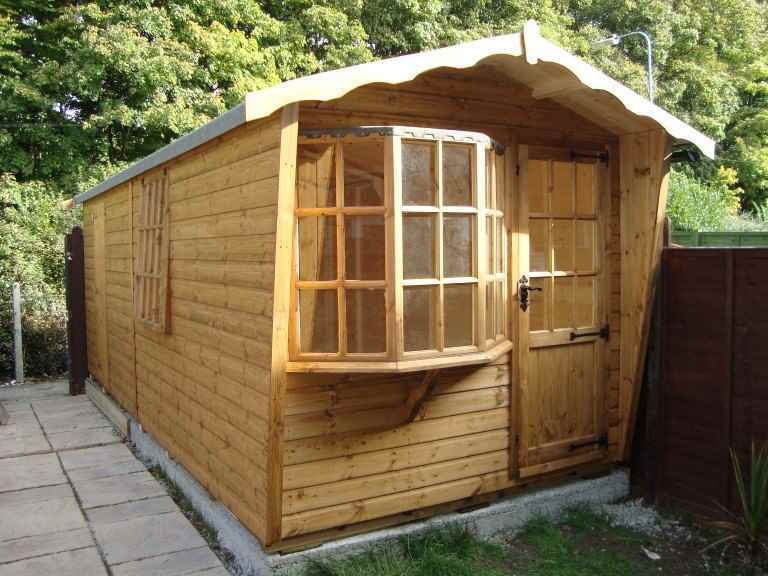 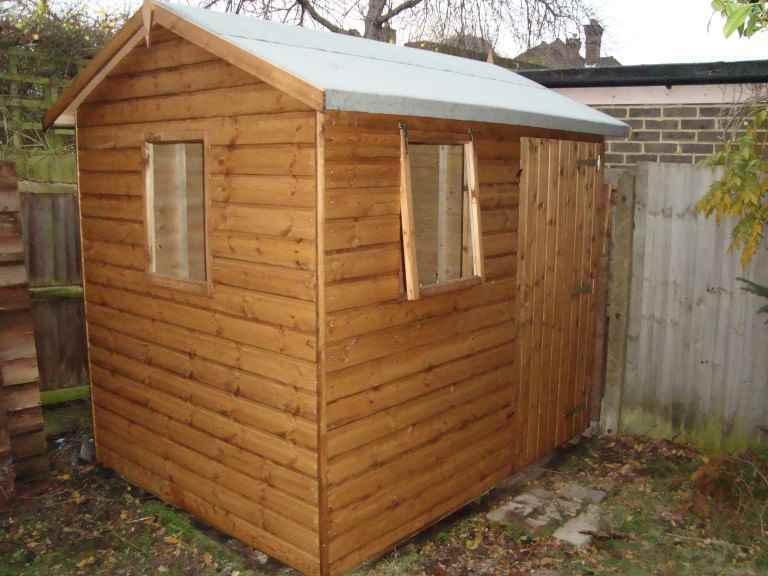 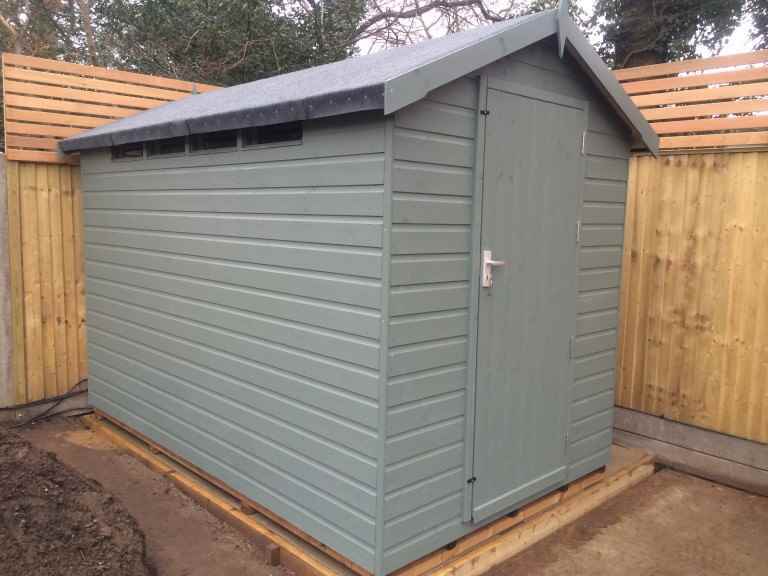 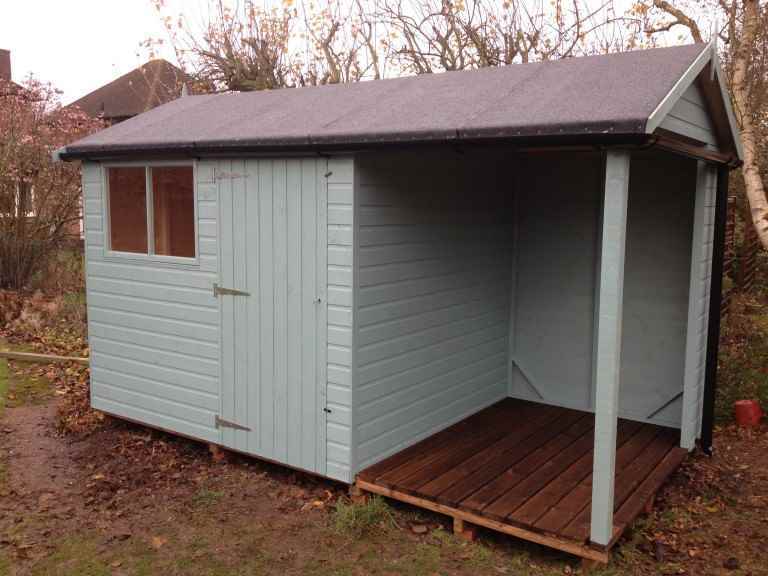 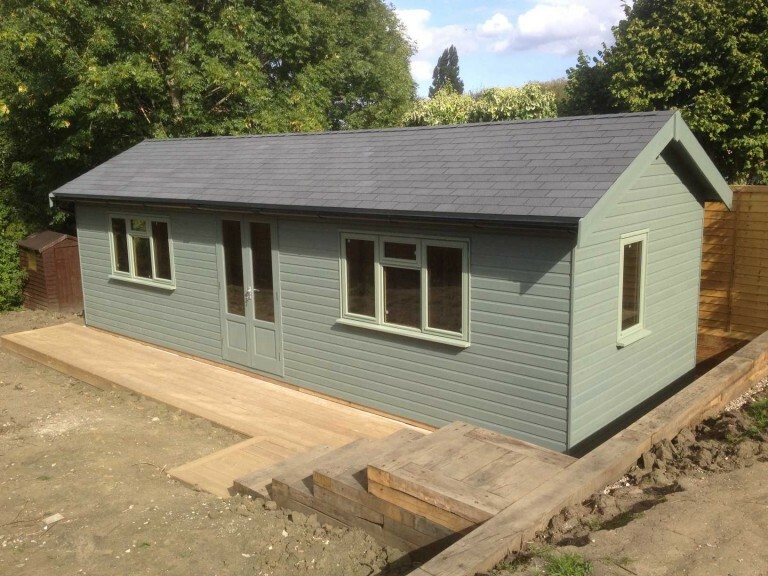 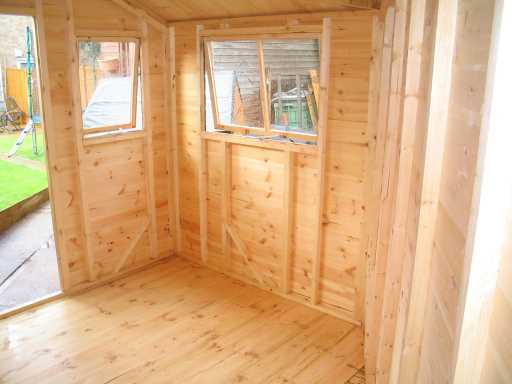 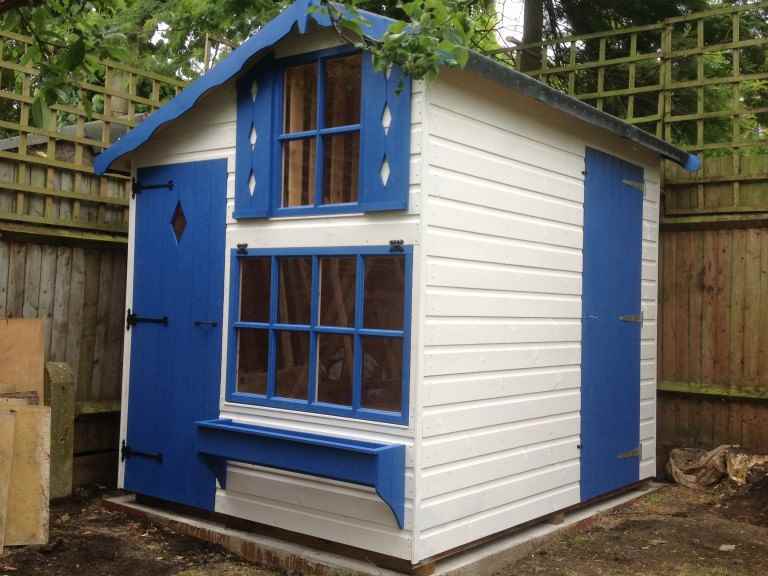 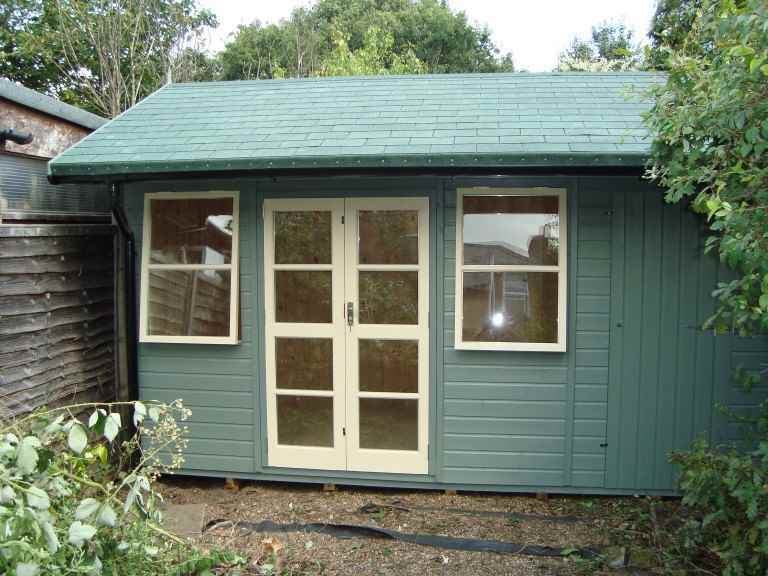 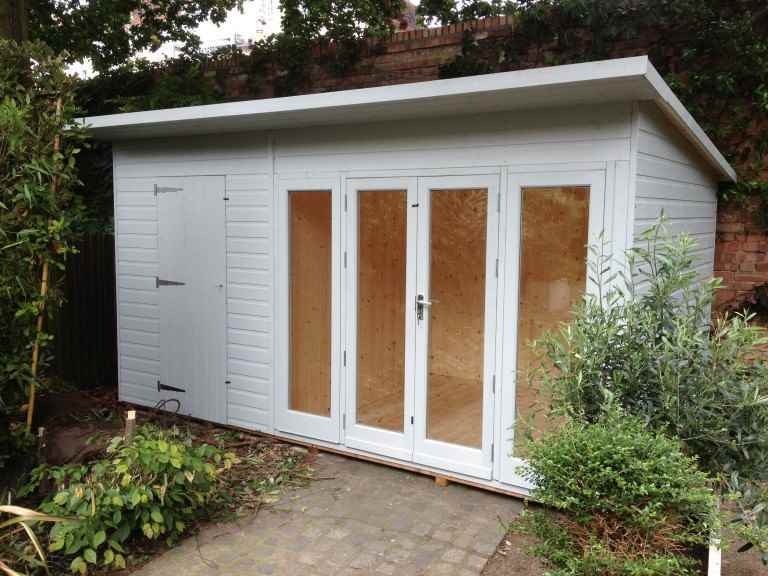 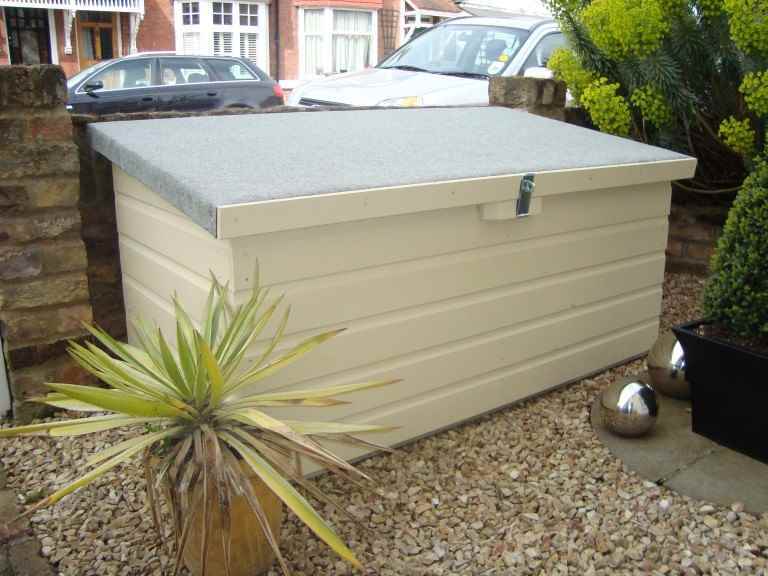 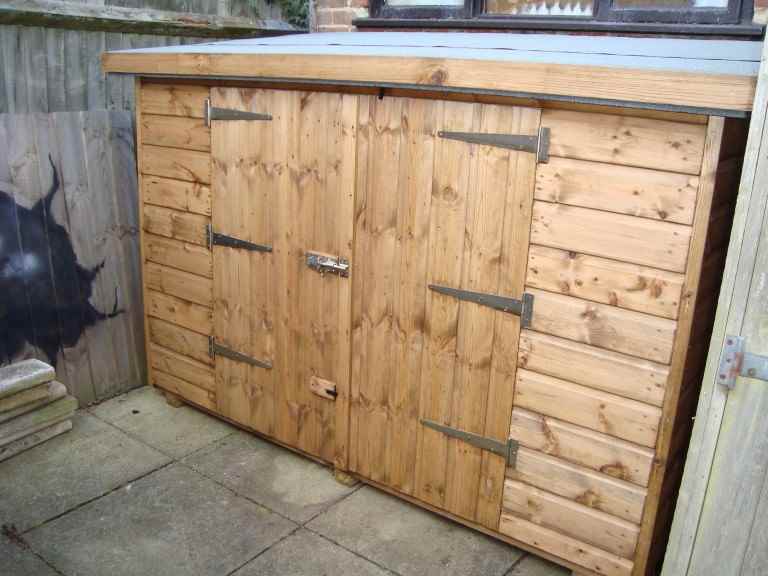 Garden sheds can also often be painted and decorated in attractive colours and patterns. 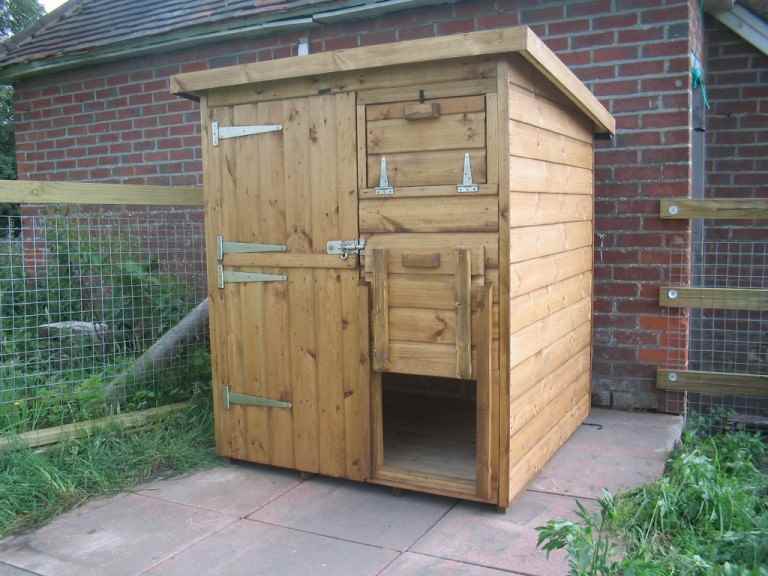 This is what has probably led to several Basingstoke garden sheds retailers reporting that increasing numbers of orders have come from women recently. 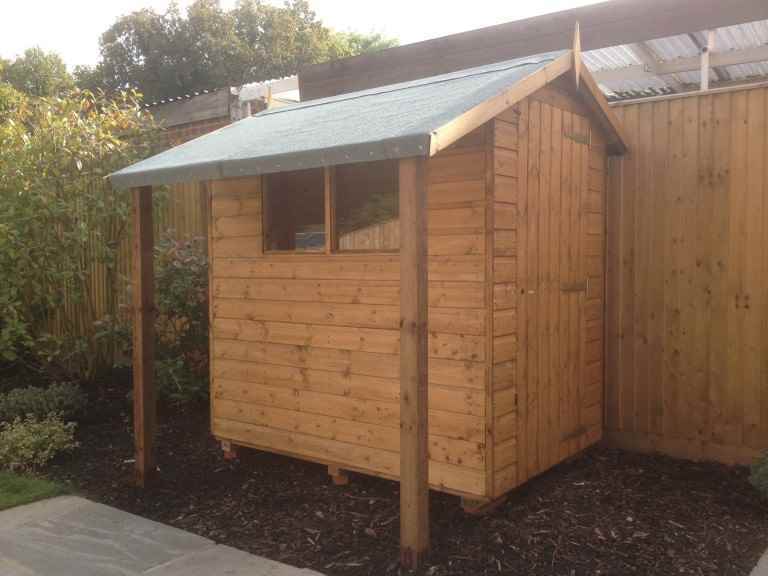 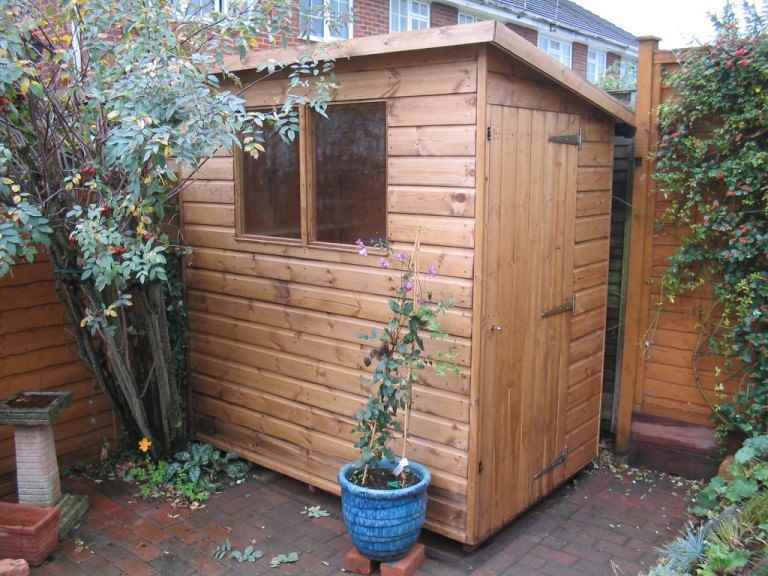 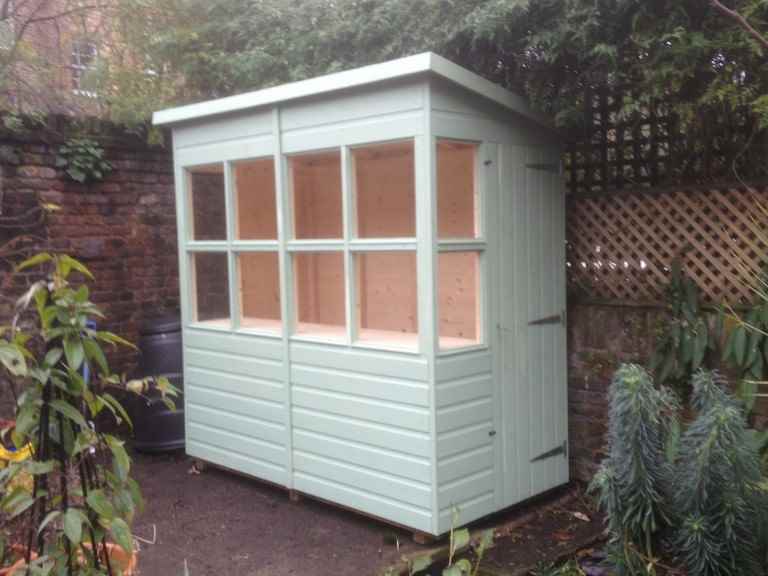 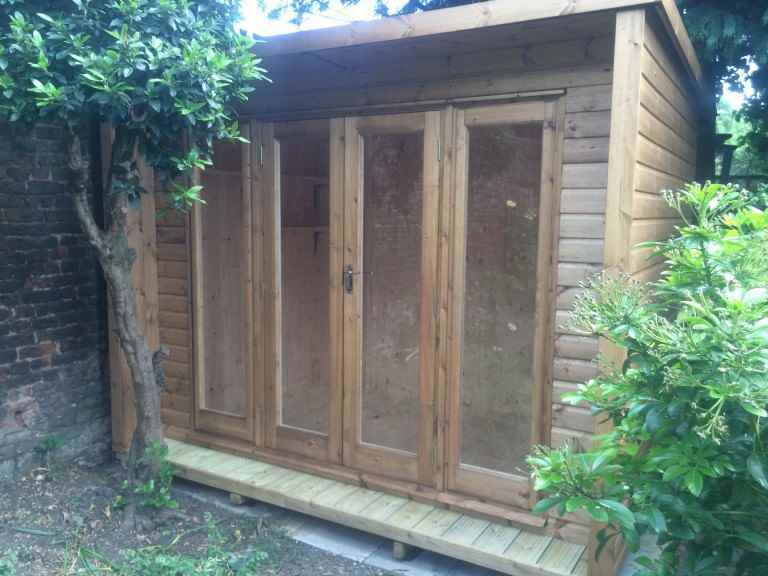 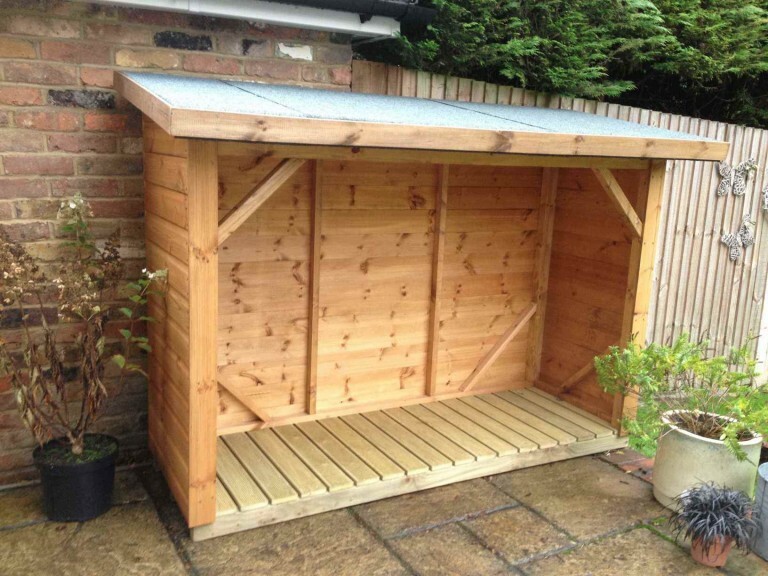 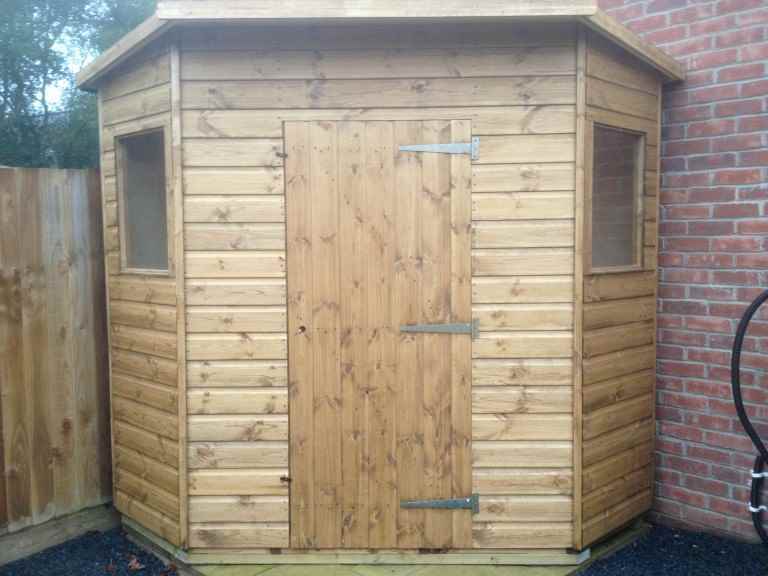 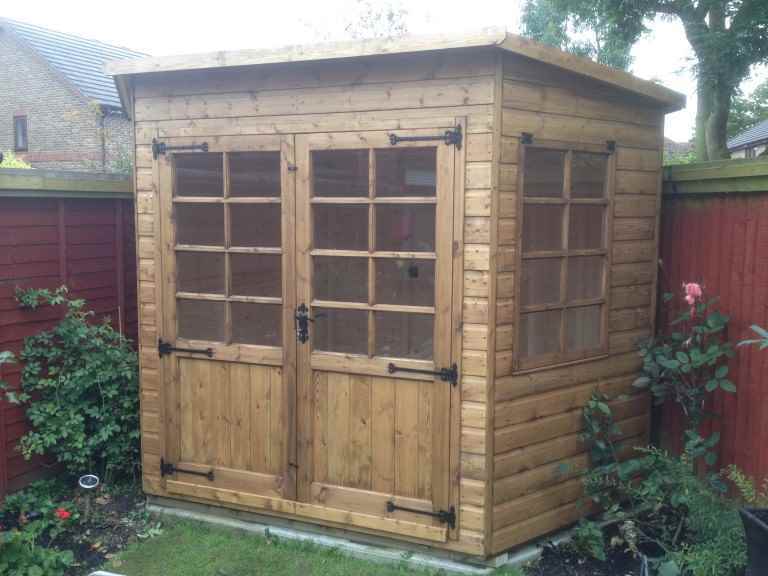 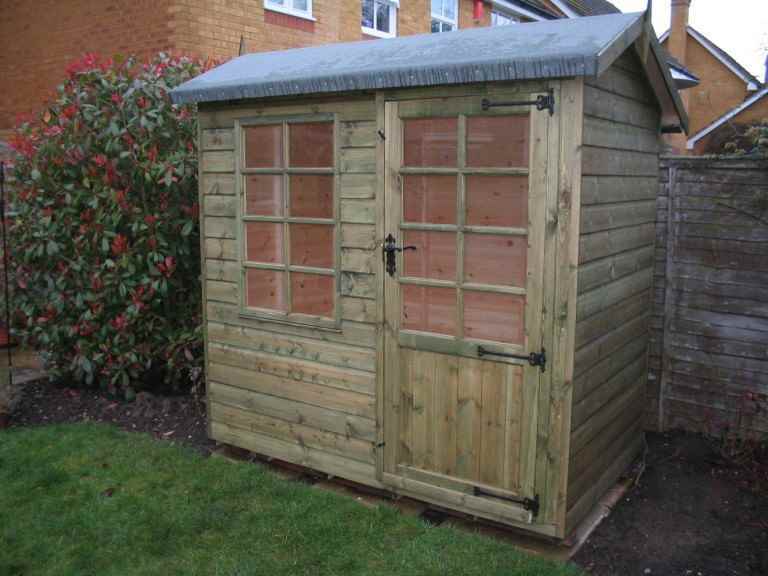 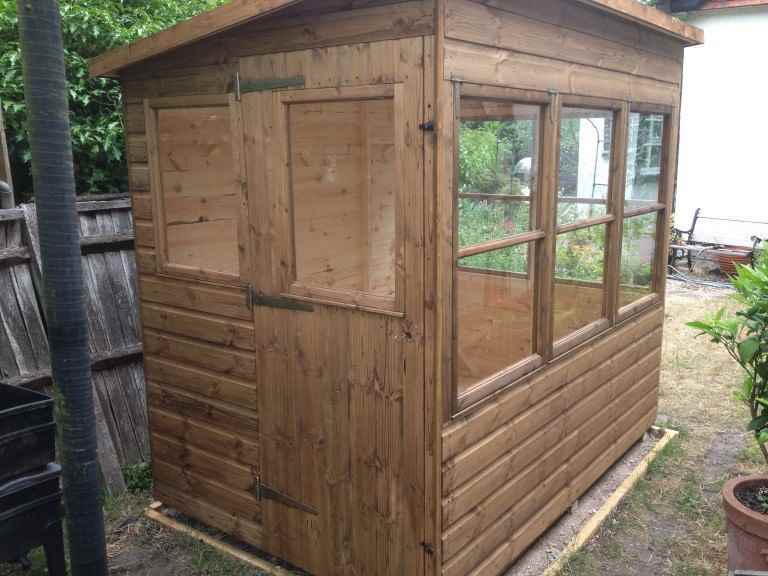 a playhouse, allowing children to play safely in the garden.